DAF Trucks has continued development of its all-electric CF tractor unit with delivery of a trial unit to Dutch operator Tinie Manders Transport. 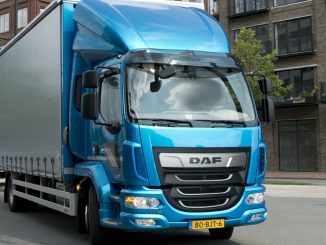 It is one of several CF Electrics now in operation in the Netherlands and Belgium, which DAF is using to fine-tune the technology ahead of launching the vehicle to market. 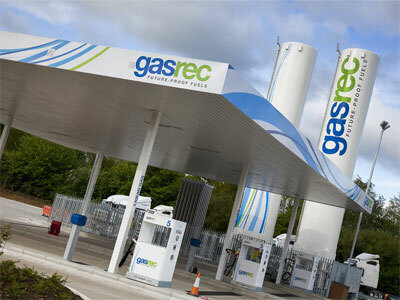 The first CF Electric was put into operation last December by Dutch supermarket chain Jumbo. Jos Habets, director of operations and member of the board of management at DAF Trucks, said the transport sector is “on the cusp of a major transformation” to electric trucks becoming mainstream in urban operations. 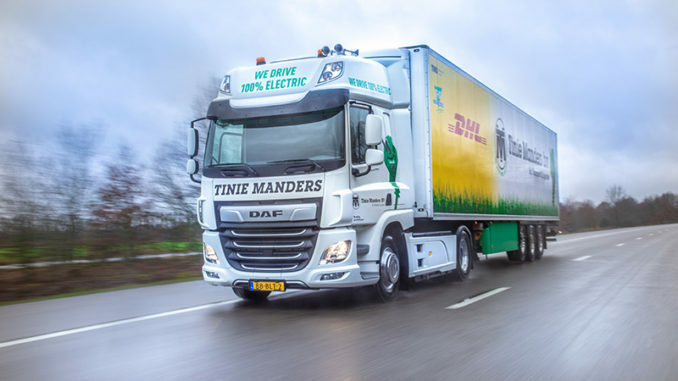 “I am extremely proud that we are now in a position to broaden our experience with electric trucks in collaboration with Tinie Manders Transport,” he said. “The data that we collect about both the technology and the operational deployment will feed into the specifications for the final production models, thus ensuring that they fit seamlessly with the requirements of the market." The DAF CF Electric is a 4x2 truck unit developed for road haulage of up to 37 tonnes in urban areas, for which single-axle or dual-axle trailers are the norm. It is is operated fully electrically using VDL's E-Power Technology. Its powertrain is a 210-kW electric motor powered by a lithium-ion battery pack with a current total capacity of 144 kWh. 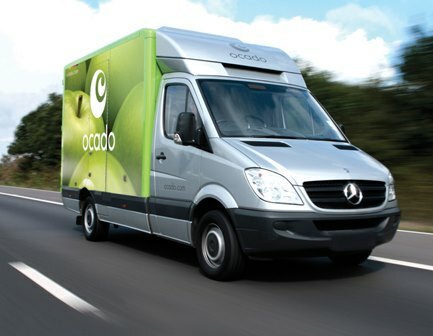 The CF Electric has a range of approximately 100km (62 miles) depending on the weight of its cargo, making it suitable for high-volume transport in the urban distribution market. Batteries have a 30-minute quick-charge feature and a full charge takes just one and a half hours. Eveline Manders, director at Tinie Manders Transport, added: "We are very proud to be one of the first to drive this pioneering DAF. 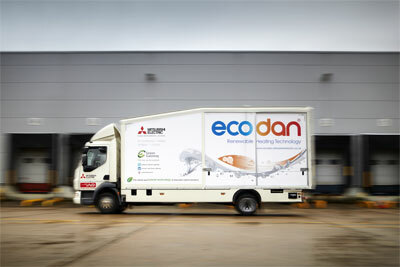 "Our decision as to whether to expand the range of electric vehicles within our company will be based not only on the zero-emissions factor, but also on the ease of use and the additional possibilities that this truck offers us. “Zero-emissions combined with the minimal noise levels of the truck mean that we can also meet the increasingly stringent legal requirements for inner city transport, thereby enabling us to set ourselves apart from the competition." A date for full production has not yet been announced, but a DAF spokesman told MT that this would follow extensive field testing. New rules to ensure the build-up by 2020 of more refuelling points for vehicles using alternative fuels have been formally adopted by the European Council. I comes after their final approval in the European Parliament in April. DAF has refreshed its LF range with a new ‘city friendly’ engine, exterior design and optional lowered passenger window to enhance safety.